4U SERVICES – Unique video services and montage. Featured video content - 360°, Full HD, Droni, Dji Osmo (4K). Professional operators, individual selected shootings customized to your specific needs. Shape your life in video fragments. 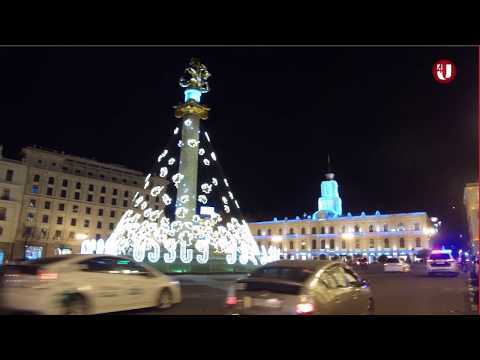 Tbilisi, the capital of Georgia starts the New Year preparation, the city is fast transforming into a festive city, with new shimmer and twinkle New Year illuminations. In every street in the city, there are Christmas lights. At this time of year, the central streets of the city look particularly stunning. The International Women’s Associations is hosting its annual Charity Winter Fair at the Radisson Blue Hotel. 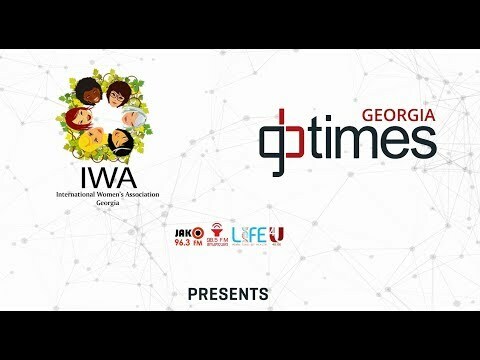 Exclusive media partner of the event and participated in International Media Holding GBTIMES Georgia. Morning 4U is the summer project organized by GBTIMES Georgia on the Black Sea coast. Every morning a number of famous people, singers, actors and artists were invited to the OpenAir Radio Studio in Batumi. Sheraton Summer Party at the Sheraton Batumi hotel, Jasmine Lounge Bar organized by GBTIMES Georgia. 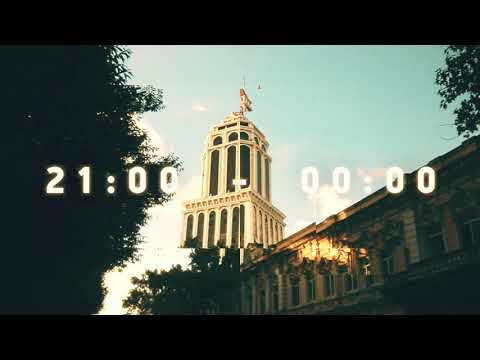 Video was created for Sheraton Batumi hotel. "Tbi Lisi" Sports Festival was held at Lisi Lake, on April 28 and organized by Municipal Department of Culture, Education, Sport and Youth Affairs. Various activities and sports competitions among professional sportsmen and amateurs and a marathon took place. Georgia in 100 steps with #JesperBlack. 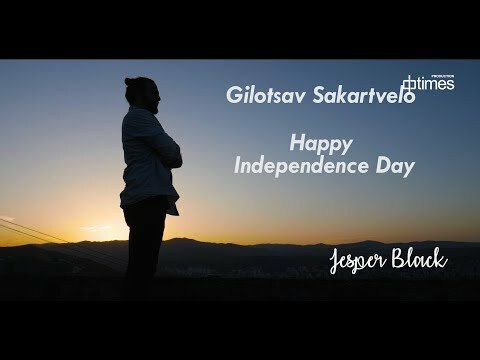 Video dedicated to Independence Day of Georgia. On May 26, Georgia was celebrated Independence Day and 100th anniversary of the establishment of the first democratic republic. Various events took place throughout the city, mainly at Liberty Square. New Wine Festival was held in the Mtatsminda Park. Visitors from all around could enjoy tasting more than 60 varieties of excellent Georgian wine of the last harvest. 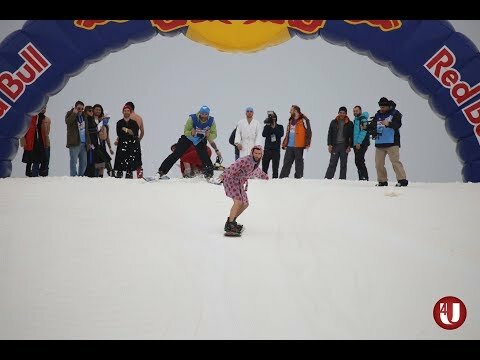 Funny competition "Jump and Freeze" was held at the Gudauri Ski Resort. 13 teams in various crazy and funny costumes jumped into the ice-cold pool. 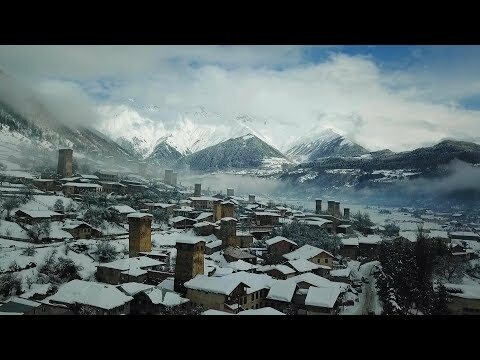 The participants were from Georgia, Ukraine and Russia. .
Press tour "Meet the Georgia - Svaneti" was organized by the National Tourism Administration of the Ministry of Economy and Sustainable Development of Georgia. Spring reception for Georgian Sinologists organized by the Embassy of the Peoples Republic of China in Georgia and GBTIMES Georgia. TEDxTbilisi was held at the Grand Hall of Conservatoire. Event Media Supporter - Radio JAKO FM. The Ajara Fashion Week 2017 was held on July 24-26! Representatives of Georgian and foreign fashion media with attended the event. Event Media Supporter - Radio JAKO FM. Tbilisi Open Air is an annual international music festival, with the emphasis on electronic and rock music, first held in Tbilisi, Georgia. Watch unforgettable moments of that event in our video. 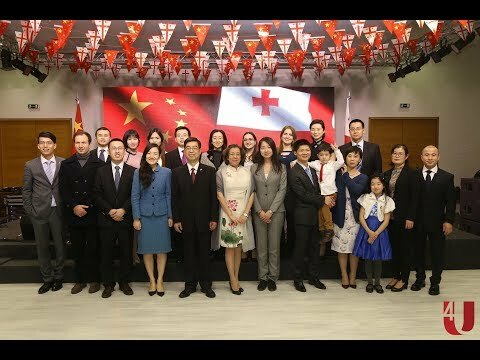 On 9th June, China and Georgia celebrated 25 years of diplomatic relations. 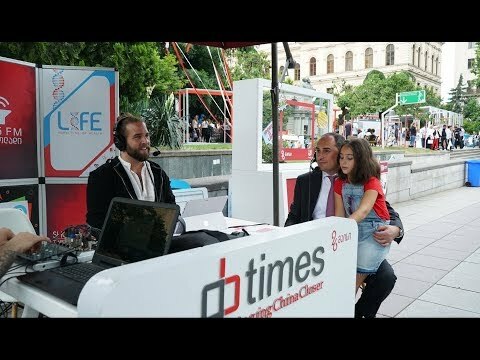 The event – ‘China-Georgia Friendship Day’ – was organized by Gbtimes Georgia, with the support of the Embassy of the People’s Republic of China in Georgia, and Tbilisi City Hall.